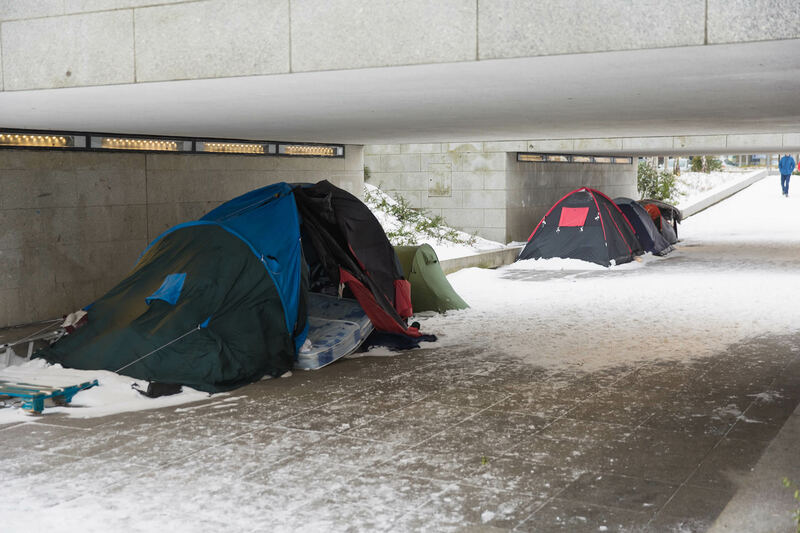 The WNSMK began as a response to urgent need when, during the severe winter of 2010, Milton Keynes Council became aware of a number of homeless people sleeping in bin stores and such places in central Milton Keynes, despite freezing temperatures and thick snow on the ground. At the time the YMCA was the only viable option for many, and with their beds full a new solution was needed. A conference brought together people from various interested agencies to discuss the issue, and the concept of the Winter Night Shelter MK was born. *Milton Keynes Homelessness Partnership Strategic Review, 18 December 2017. During the winter months our guests are invited to arrive at our friendly reception café from 5.30pm, seven days a week. They will be welcomed by our welfare team and have time to settle in, sort and store their belongings, have hot drinks and snacks, and relax. Around 7.15pm guests will be transported to an overnight venue, of which there are 14 across the city (two per night of the week). There they will be greeted by a team of trained volunteers who provide a hot meal, company and support, opportunities to relax and play games, and a warm bed for the night. In the morning guests are provided with breakfast and transported back to the reception café. 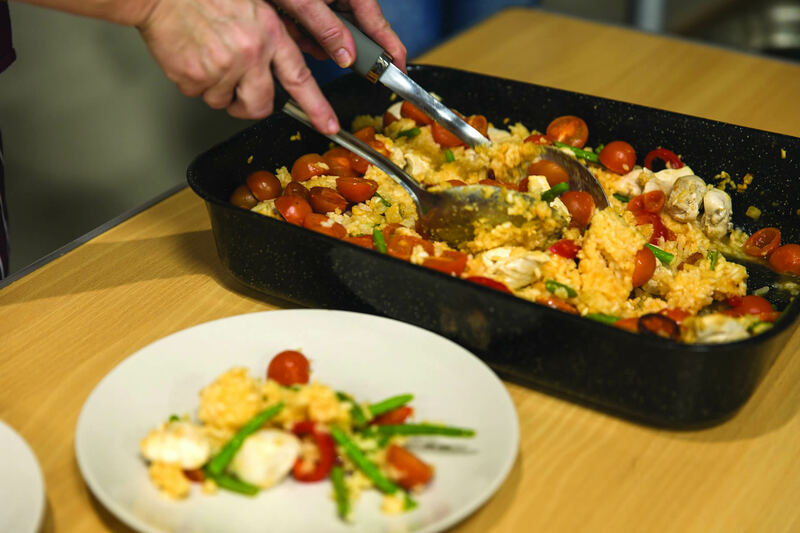 Ultimately we help our guests into more settled accommodation and support them to rebuild their lives. 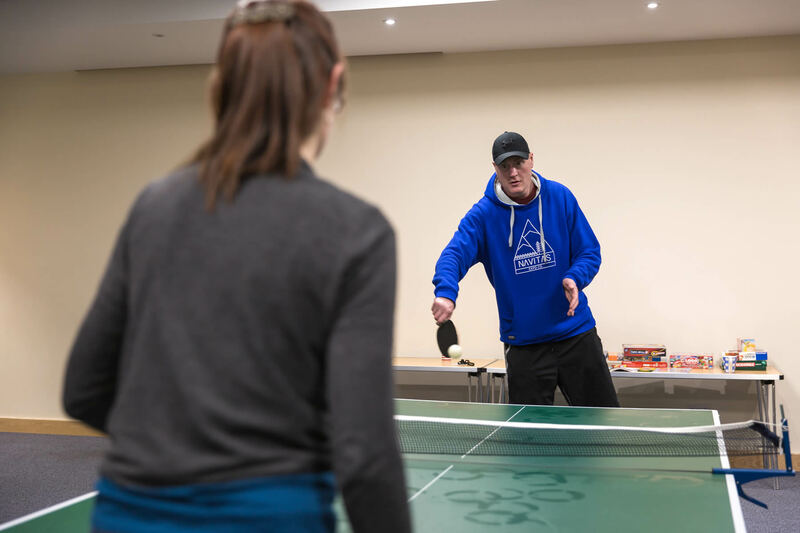 This might be through working with the Council, referrals to the YMCA, private accommodation, housing schemes, the Bus Shelter MK or long-term community living options such as Emmaus. 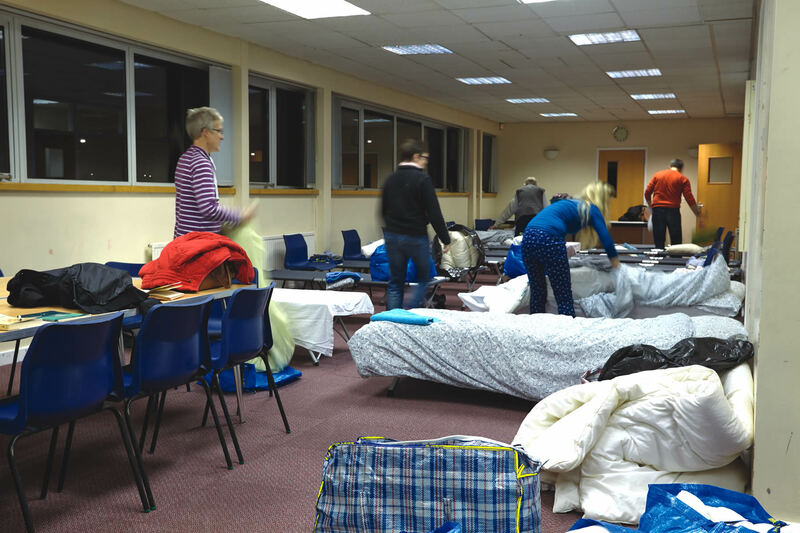 We have a number of former guests who say they owe their lives to the Winter Night Shelter, and some have returned to volunteer to help others.